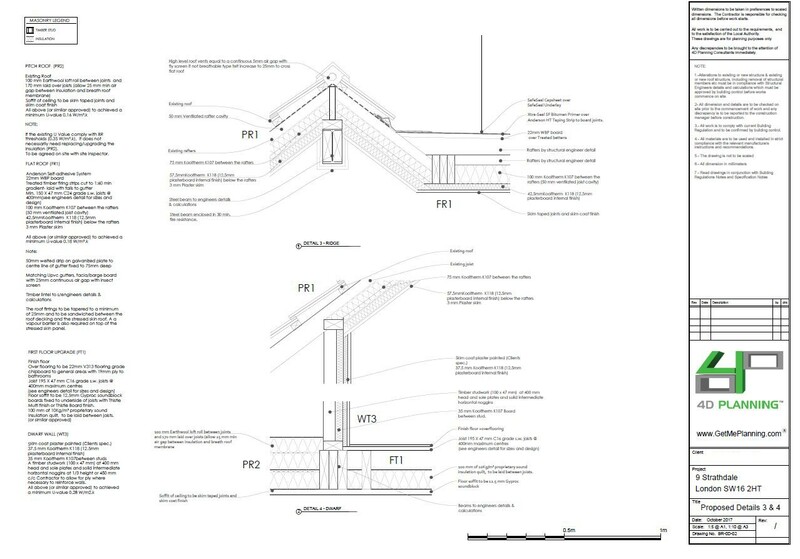 Roof extension with rear dormer and roof lights. 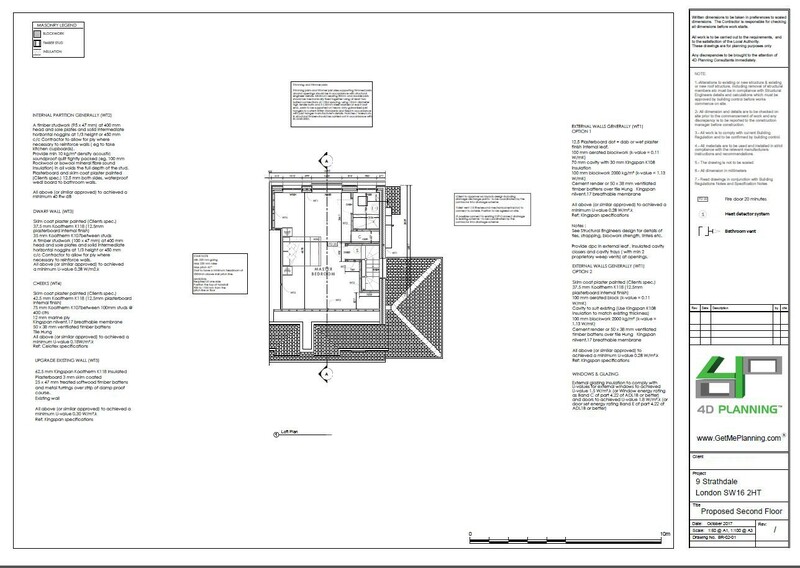 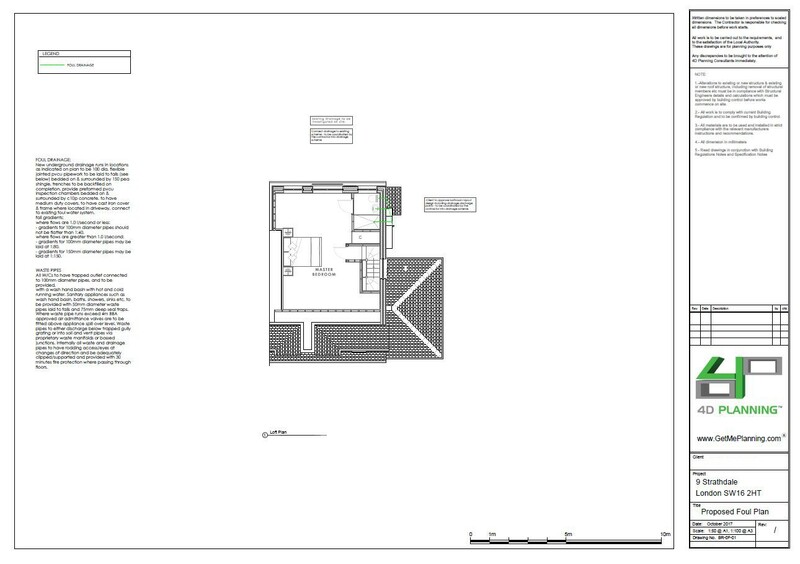 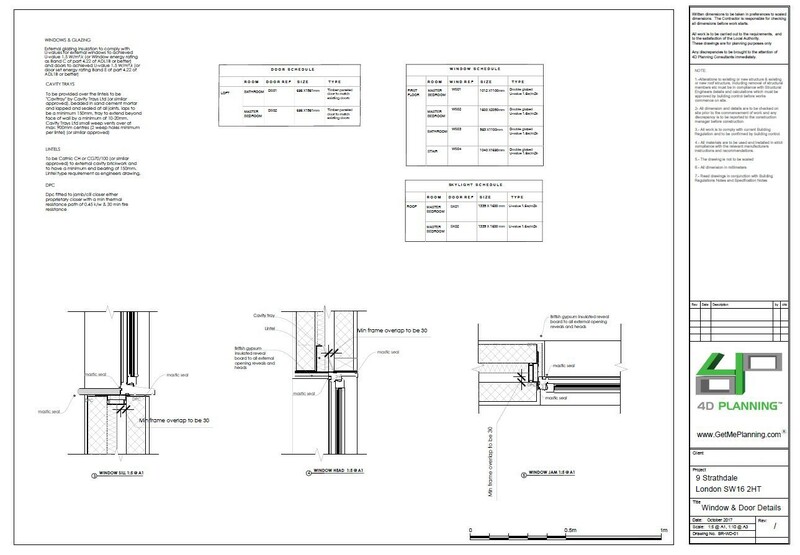 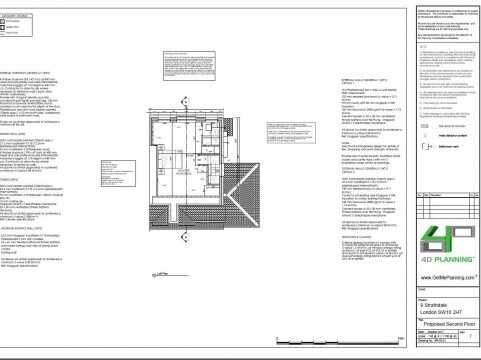 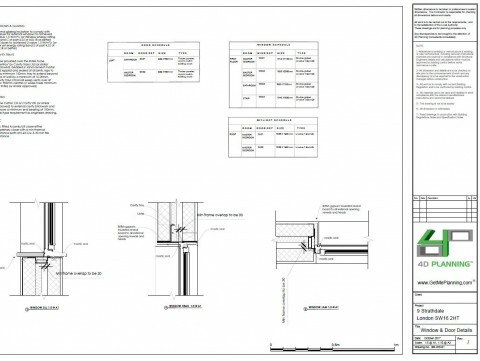 4D Planning were instructed to assist the client with producing the architectural drawings for building control approval. 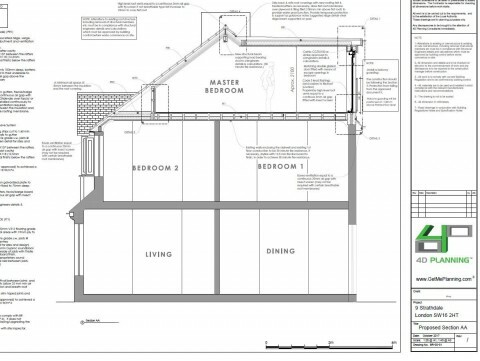 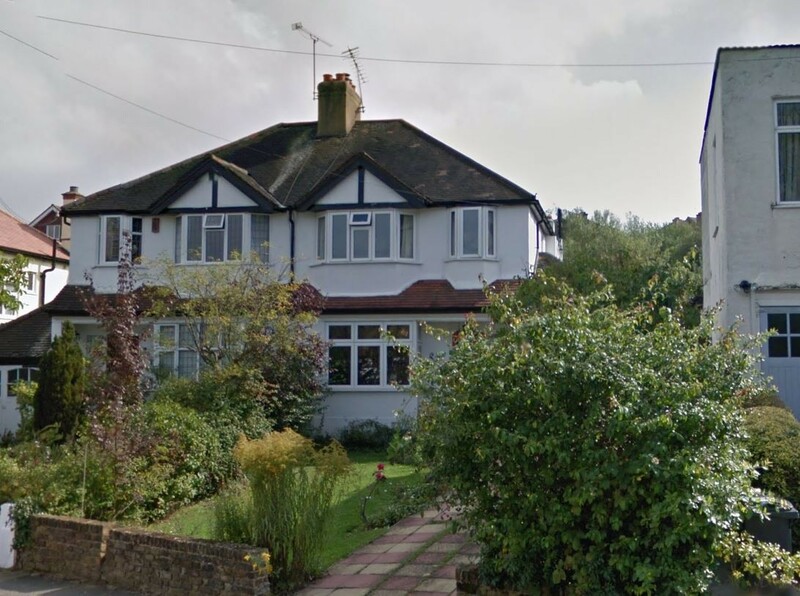 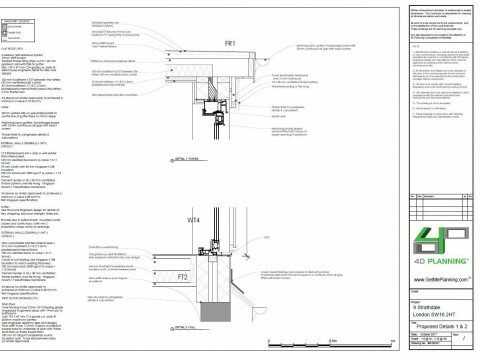 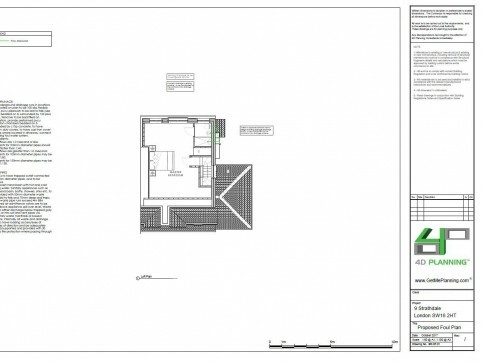 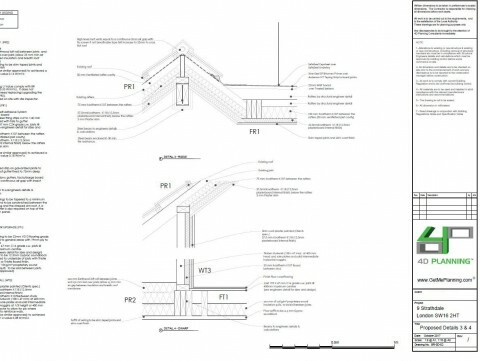 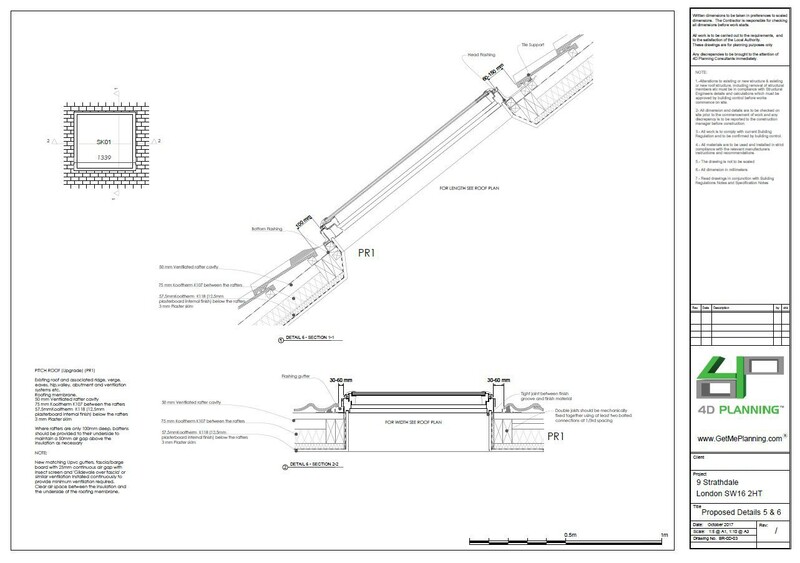 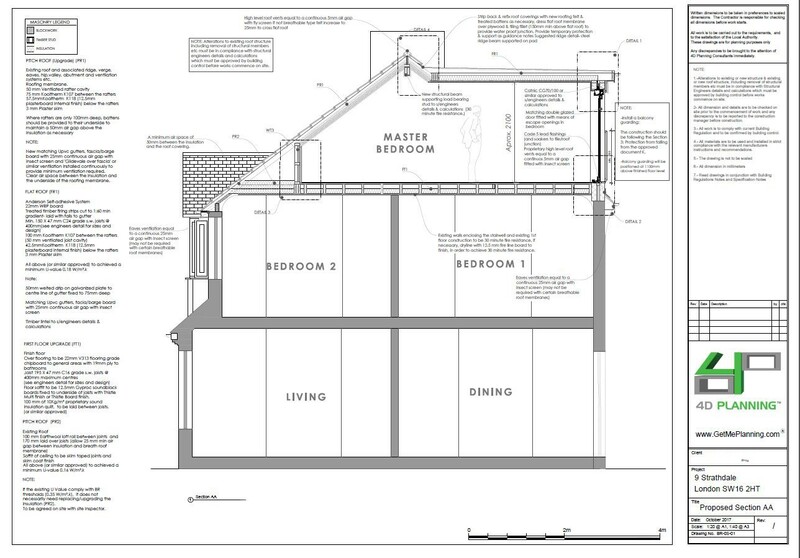 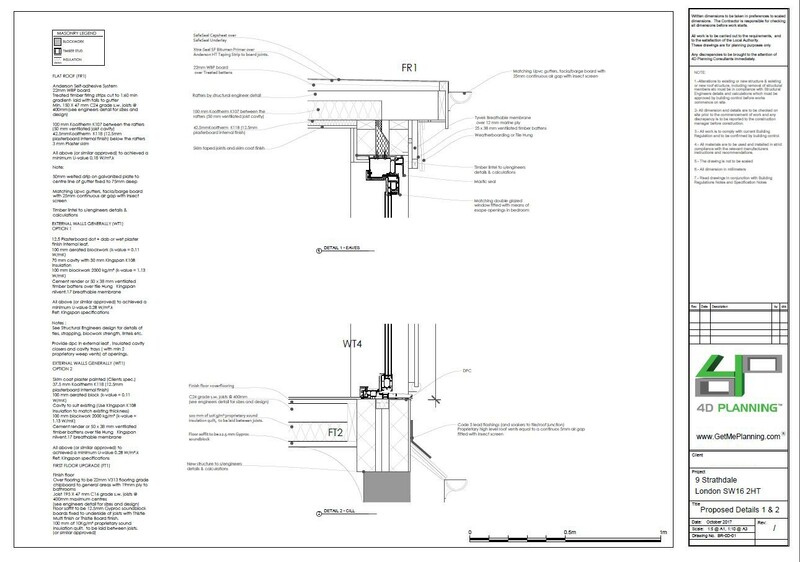 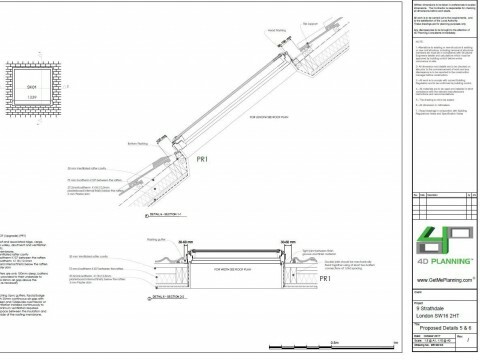 We liaised with the building Inspector to ensure that all the building regulationd are met and fully complied with for the proposed works, which include a roof extension and rear dormer + rooflights (permitted development).